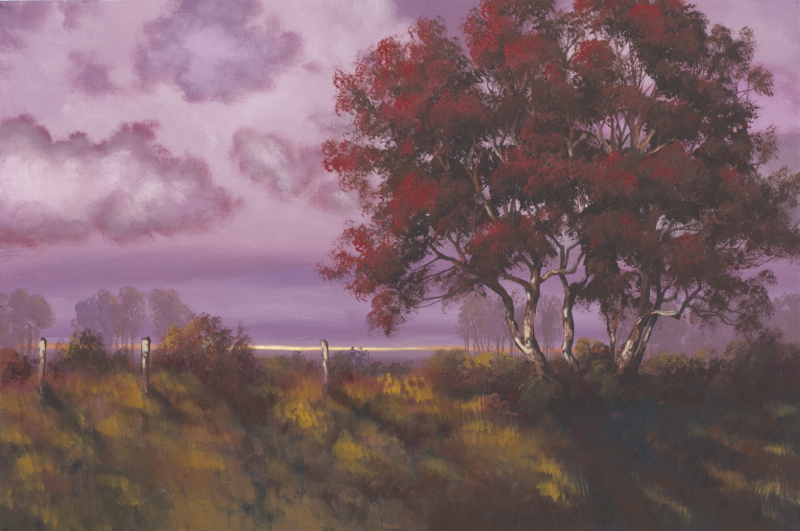 Learn to paint Unique Colored Sky 1 from start to finish in this 1.45 hour lesson. 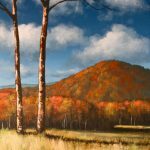 You’ll learn how to mix colors and apply paint using easy-to-learn techniques that allow you create unique clouds, grass, and foliage. 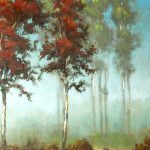 If you prefer the Online version of this lesson, click here.